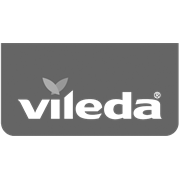 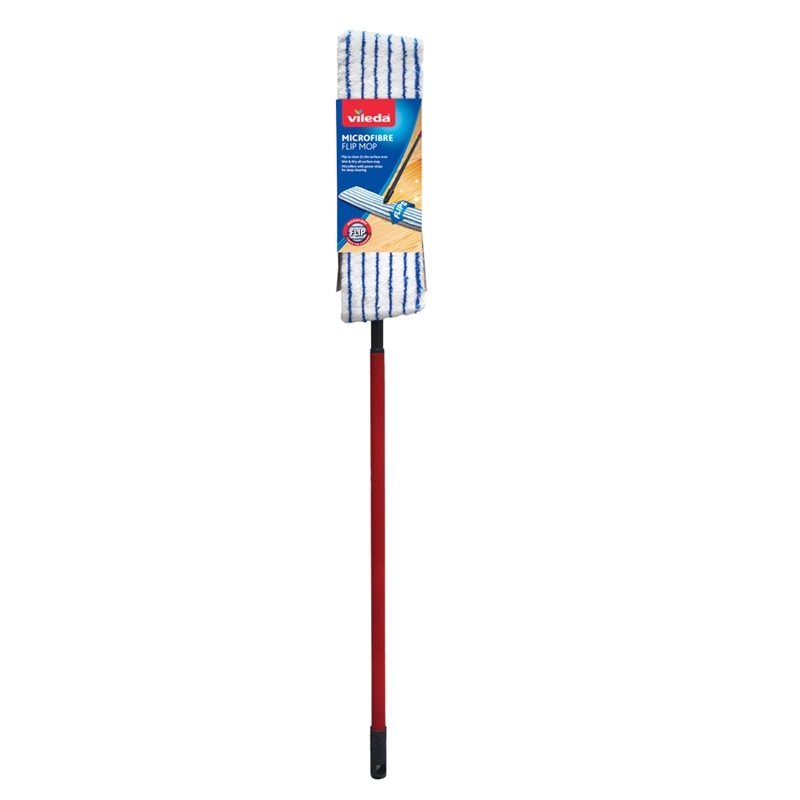 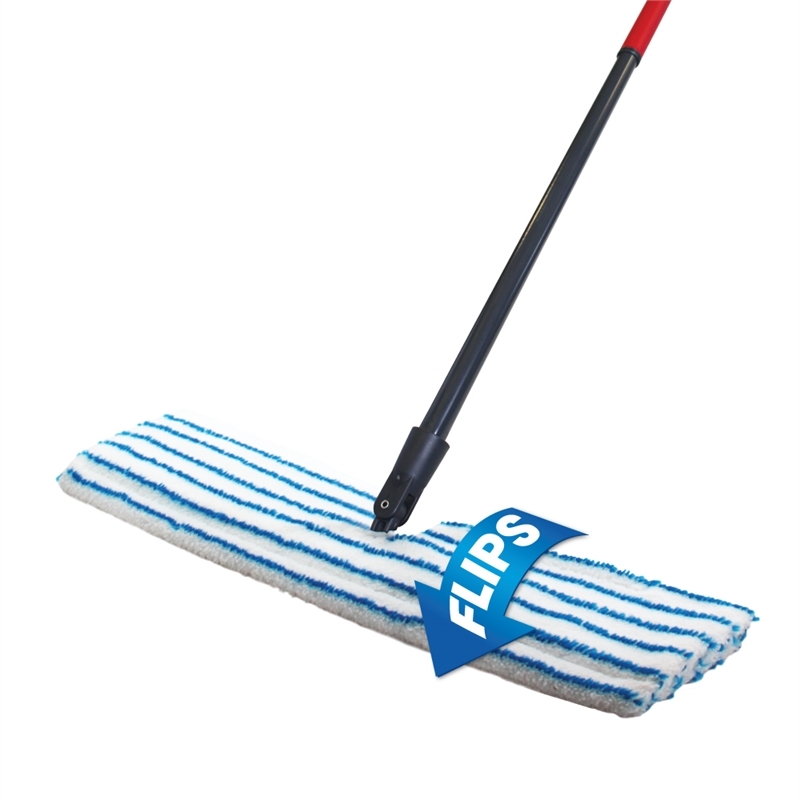 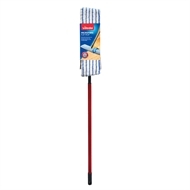 Give your floors an effective clean with Vileda Microfibre Flip Mop! 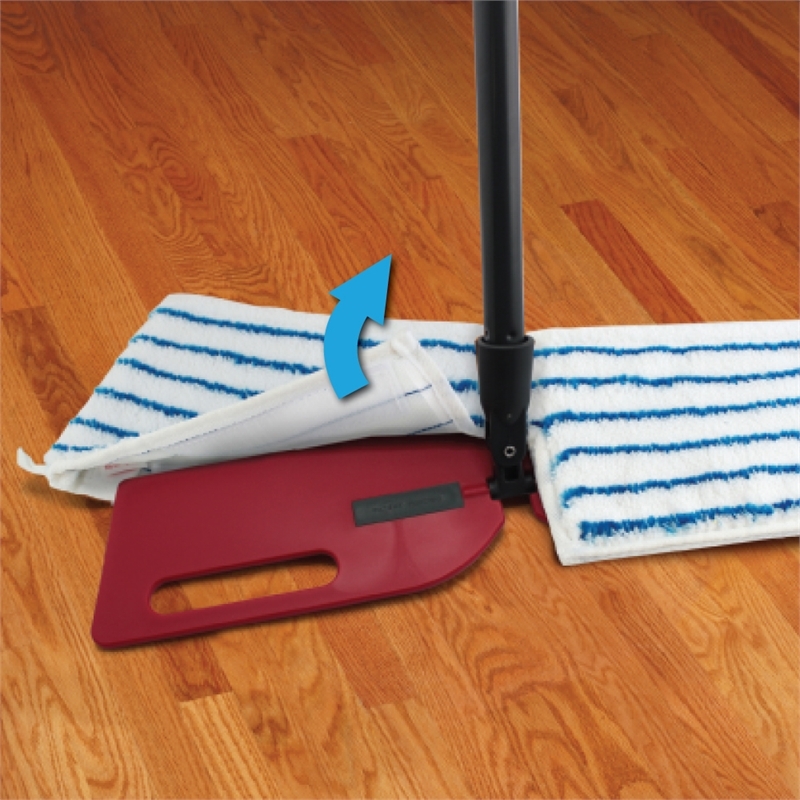 Head flips 180° that allows you to clean two times more surface area – Clean longer without stopping! 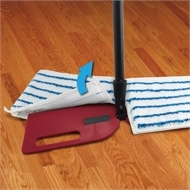 Unique microfiber with power strips removes stubborn and greasy dirt, excellent for hair pick up.